With over 12,000 MW of installed wind energy already in Canada and more on the way, the operation and maintenance (O&M) of wind generating facilities is becoming an increasingly important focus for our industry. And like most things to do with the wind sector, once the best and the brightest among us set their minds to a task, the results can be inspiring. As Canada’s wind energy industry grows and matures, we’re seeing innovative ideas for improving productivity, new tools to extend a project’s lifespan, novel approaches to increasing wind’s value to the grid, and forward-thinking strategies to ensure the safety and well-being of our workforce. At the Canadian Wind Energy Association (CanWEA), we want to celebrate these achievements and recognize the contribution of the companies that stand out as leaders in the field. As a result, we have created two new awards which will be presented at CanWEA’s 4th annual O&M Summit, set for January 30-31 in Toronto. When we issued a call for nominations for these awards last fall, the response exceeded our expectations, which I think is a tribute to the commitment to this important priority at the 295 wind farms now operating across Canada. It was not an easy task, but we’ve managed to pare down the 17 nominations to an exceptional set of award finalists. 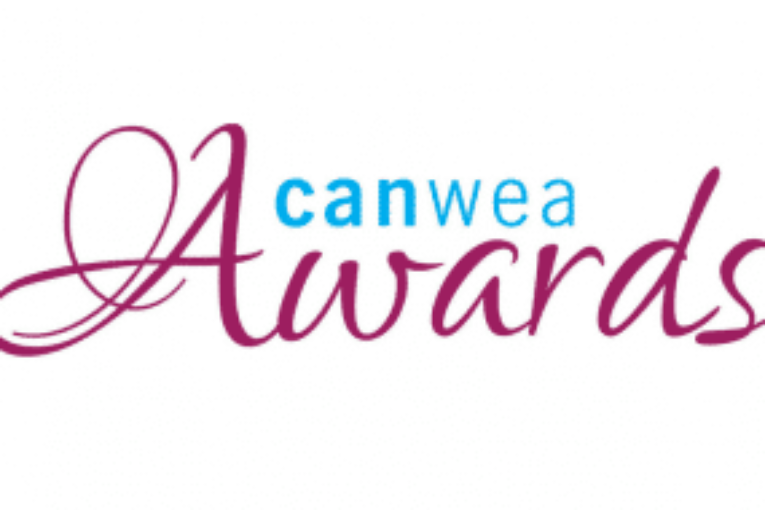 The companies in the running for CanWEA’s new Health and Safety Excellence Award have all taken progressive steps to advance their health and safety programs, implementing initiatives that raise the bar for our entire industry. The finalists for CanWEA’s inaugural O&M Outstanding Achievement Award have all demonstrated creativity and commitment in their efforts to increase the efficiency, profitability and reliability of wind farm operations in Canada. Looking at what our finalists have accomplished, I think you’ll agree we are laying a strong foundation for the future growth of wind energy in Canada. What is equally exciting is the enthusiasm for continuous improvement. If there’s one thing I’ve learned in the year and a half I’ve headed CanWEA’s O&M program, it’s that exchanging ideas, sharing experiences and working together on solutions moves us all ahead much faster. I hope you’ll help keep that collaborative spirit alive by attending this year’s summit and add your voice to those congratulating our very first O&M award winners. Want to learn more? Check out these blogs about wind energy operations and maintenance.